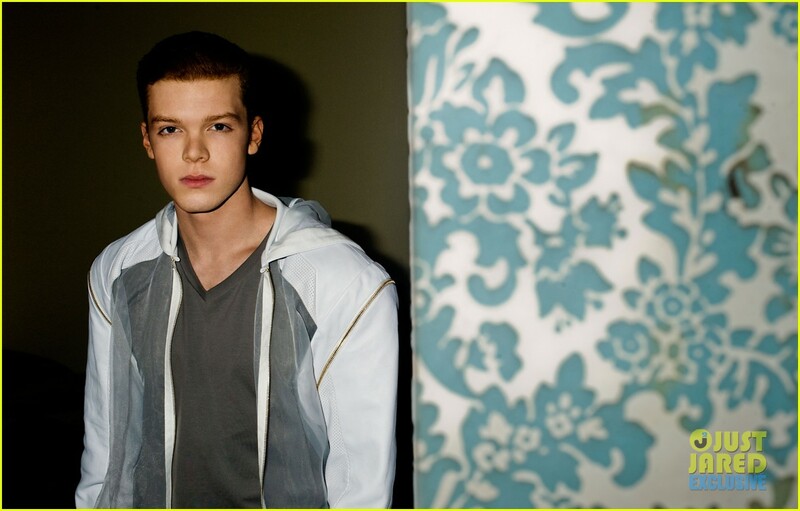 Cameron Monaghan - Just Jared Photoshoot - March 2014. Photographed sejak Justin Campbell for Just Jared's Spotlight of the Week, March 2014.. HD Wallpaper and background images in the Cameron Monaghan club tagged: cameron monaghan photoshoot website just jared 2014. This Cameron Monaghan photo contains berpakaian seorang, guaman, seluar guaman, pantsuit, orang baik berpakaian sut, and penekan seluar. There might also be jubah mandi, jubah, and seluar panjang.